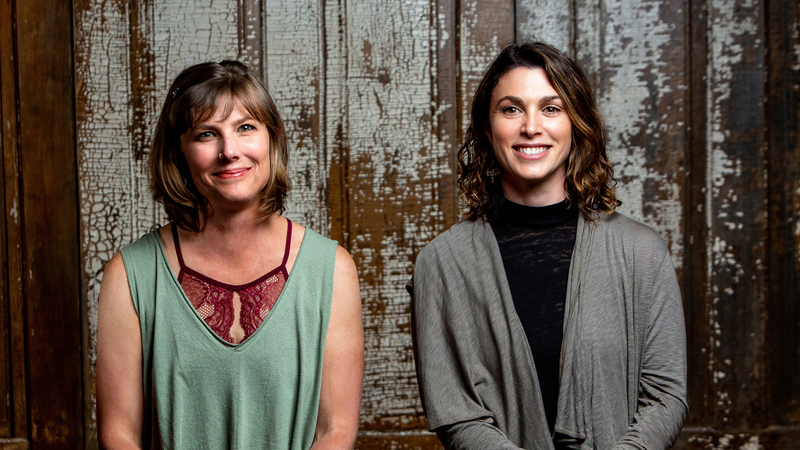 Longtime friends Susan Cleverdon and Gillian Levy launched Humboldt Apothecary in 2014 after identifying a gap in the cannabis industry. As accomplished herbalists with deep understandings of using plants for healing, Cleverdon and Levy wanted to harness their love of cannabis used in tandem with other medicinal plants and create a brand focused on a low-dose approach to wellness. “The synergy of all the plants working together creates a very effective therapeutic experience,” Cleverdon explains. 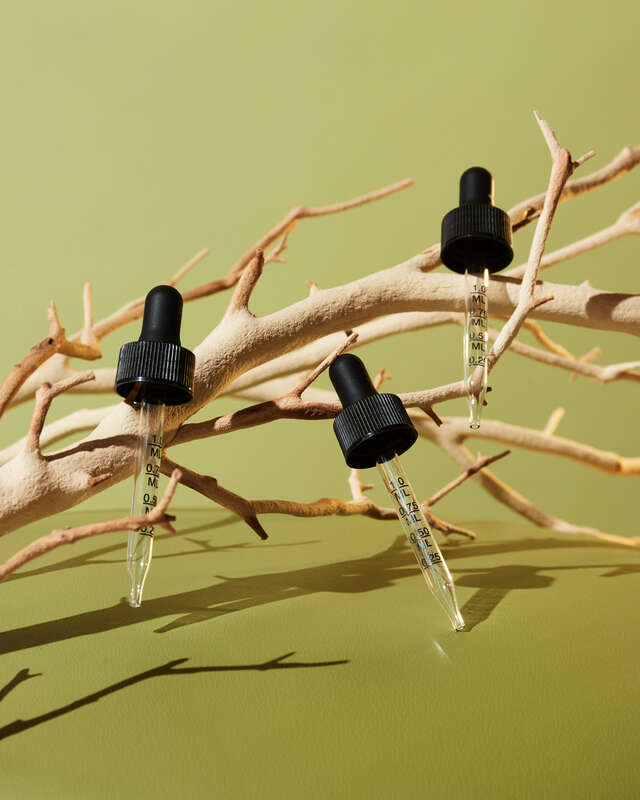 “So, we developed a line of tinctures aimed at supporting some of the most common ailments that people in our culture experience on a day-to-day basis.” Through Humboldt Apothecary, Cleverdon and Levy have been able to pursue their passion of helping people find relief through natural products instead of resorting to pharmaceuticals (and their potential side effects). Ready to learn more about this unique, wellness-focused cannabis brand? Ahead, Cleverdon fills us in on how Humboldt Apothecary has been changing the cannabis game since its inception, what’s in the pipeline next, and much more. I’m a plant lover, and cannabis is one of the many plants that I enjoy. I use cannabis like I do other medicinal plants, and incorporate it into my life as a part of my whole health regimen. There are certain plants that I find most suitable for my constitution, and cannabis is one of them. Research tells us that cannabis nourishes our endocannabinoid systems, so I believe that using it on a daily basis is very therapeutic in that sense. Not surprisingly, I’m a big fan of our tinctures and I use them every day. I regularly use cannabis to help me sleep better, and to reduce pain and inflammation. How did your connection to cannabis evolve after launching Humboldt Apothecary? I’d known for a while that cannabis had more to offer than just psychoactivity, but working with it on a day-to-day basis and seeing how our products positively affect so many other people has been such a strong reminder of what great medicine cannabis really is. I’m a big believer in people feeling empowered to take their health into their own hands by making healthy lifestyle choices. Now, I view cannabis as more of a superfood that nourishes our system and can be beneficial by incorporating it into our daily lives in a responsible way. Can you explain the distinctions between Humboldt’s different Sweet Jane tinctures? The Sweet Jane line was developed to offer people a variety of options when it comes to how much CBD and THC they want in a tincture. We have formulas ranging from all-THC, up to 20:1 CBD to THC, with several ratios in between. For many conditions, a more balanced ratio, such as 1:1, is most therapeutic. However, lots of people don’t want the psychoactivity of THC, and prefer a high CBD to THC ratio, such as 20:1. Additionally, people’s bodies are different and can respond differently to the same ratio. For some, 20:1 is very helpful in reducing pain, while other people may find a 1:1 or 4:1 ratio to be more helpful with pain management. It’s up to individuals to determine which ratio is perfect for them, and the beauty of the Sweet Jane line is that there’s a formula for everyone. How can someone who isn’t familiar with tinctures incorporate them into their routine? Tinctures are a great way for people to familiarize themselves with cannabis and incorporate it into their lives because they’re discreet, convenient, and easy to take. 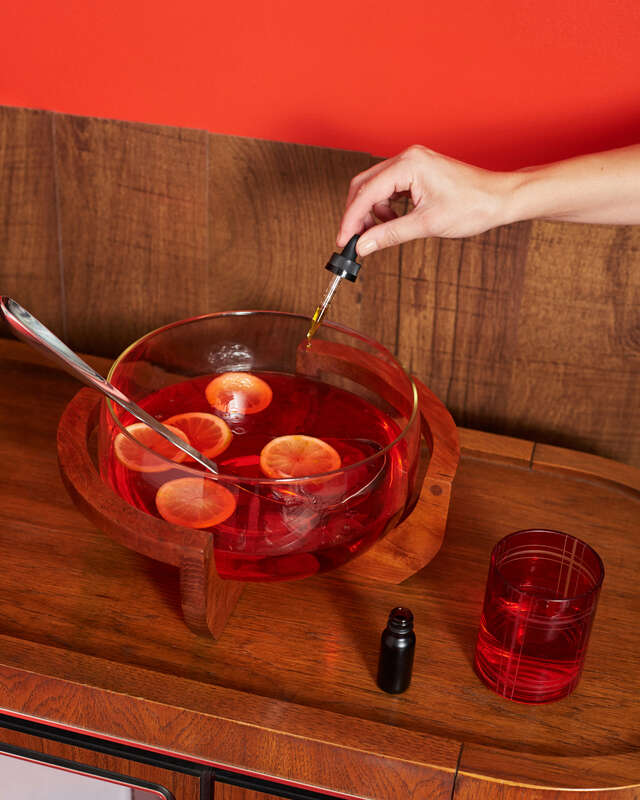 You can easily put a dropperful in a little water, tea, or juice. Some people like to put tinctures in smoothies or mocktails. Coconut MCT oil-based tinctures go great with coffee, or on top of your favorite dessert. Many people include a tincture in their morning routine. I tend to take tinctures at the end of the day, and before I go to bed. They’re small and fit into a purse, so it’s easy to medicate while you’re on the go. What are your favorite products in your line and why? My personal favorites are our Deep Sleep and Inflammation Soother. Like so many other people, I find the combination of cannabis and the other herbs in Deep Sleep to be superb in helping me achieve deeper, more long-lasting sleep. I wake up feeling refreshed, which anyone who suffers from insomnia can tell you is a great feeling! The Inflammation Soother reduces all kinds of inflammation and pain, works quickly, and is incredibly effective. Deep Sleep and Inflammation Soother are part of our original line, which combines cannabis with other medicinal plants; they’ve been off of shelves for the last eight months due to an oversight in the emergency regulations. Luckily, the BCC [Bureau of Cannabis Control] changed the prohibitory language in the final regulations, so they’ll be back on the shelves soon! We hope to inspire viewing cannabis as part of a healthy lifestyle. We want to help bust the myth that using cannabis results in sitting on the couch with the desire to do nothing but watch TV and eat junk food. People need to understand that businesspeople, athletes, and grandmas are using cannabis every day to treat common ailments; not only is it working, but for many people, it’s working better than the pharmaceuticals or over-the-counter medications they were using to treat themselves. Passionate dedication to helping improve the lives of others is the backbone of Humboldt Apothecary. As big businesses with the aim of making massive profits move into the cannabis industry, we want to lead by example through choosing the highest quality ingredients available and handcrafting our products in small batches to provide products that are amazingly effective. That’s what it’s all about to us. The most exciting thing in Humboldt Apothecary’s world at the moment is the reintroduction of our botanical line— tinctures that include other medicinal herbs. We’re really excited! This line has been well-loved by so many people. We’ve received countless emails over the past several months from devoted fans wondering where these tinctures went. We’re so pleased to be able to offer these fast-acting, incredibly effective products again, which should be back on shelves in the second half of March. Additionally, we’re looking forward to diversifying our product line a bit. We really see ourselves as a company that’s dedicated to health and wellness, so we’re going to include more products that fall into that realm. We’re about to launch two new topicals that are incredibly effective at reducing pain and inflammation. We’re proud to offer a different approach to pain management that might appeal to a broader audience, especially new users. So, keep your eyes peeled for those products in early April!